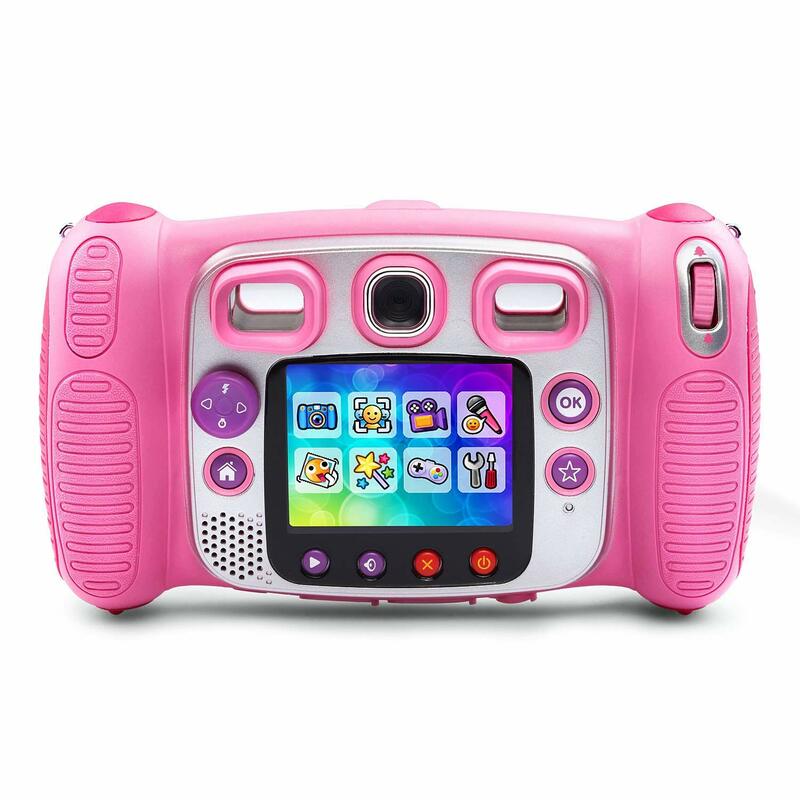 Are you looking for a special and important gift to buy for your kid who is within the age of 3 to 9 years old? 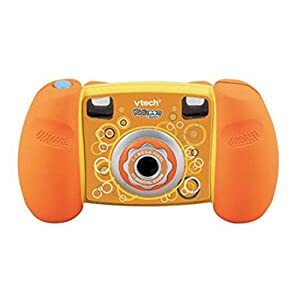 If yes, I have got the perfect gift for you, your kid is going to love the VTech Kidizoom Duo Camera. 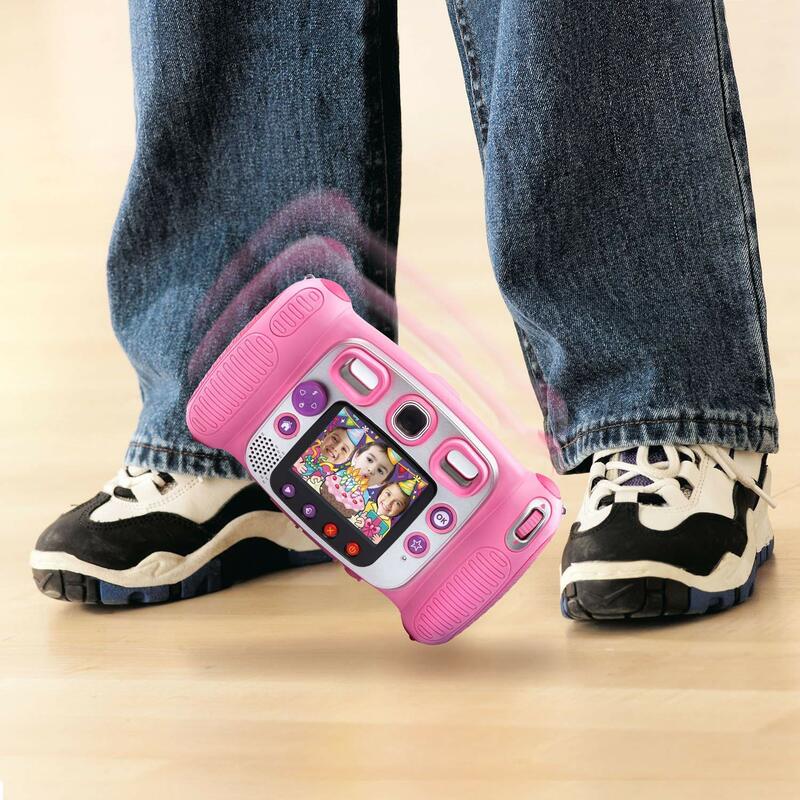 It has front and back cameras, allows for a firm grip and a high durability that can absorb shocks on falling down. 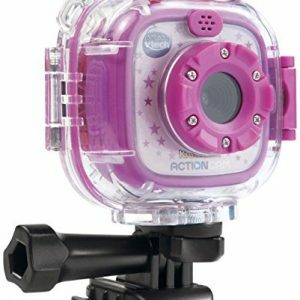 It is very affordable and comes in colors such as pink, blue, and camouflage. Read up this review to know more on what this camera has in stock for you. 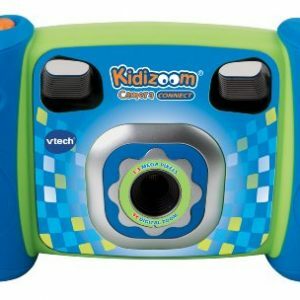 Like I said earlier, your kid is going to love this VTech Kidizoom DUO camera as it has a lot of excitement and awesome features to offer. 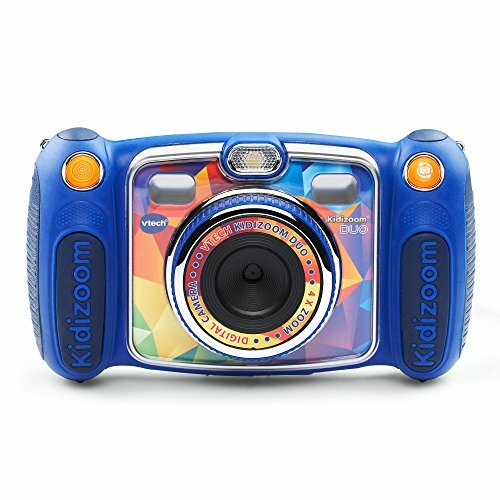 The VTech Kidzoom DUO digital camera was made with a 2.4” color LCD screen, binocular-view lenses which allows you to see images clearly, 4x digital zoom, a front camera of 1600 x 1200 pixels, back camera with 640 x 480 pixels, and a bright auto flashlight. 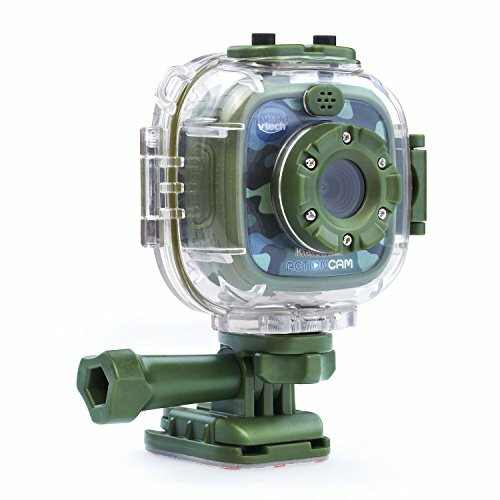 This camera runs on 4 AA batteries which can be inserted into the battery ports located on either side of the grips. You will be able to store pictures and videos in the 256 MB built-in memory, however, it comes with an expandable memory that can work with 1 GB and up to 32 GB microSD/microSDHC. It has several action buttons placed on easily-accessible parts of its body. Some of these include the power, delete, star, home, “OK”, volume, flash-timer toggle, and playback buttons. It also has a USB port that allows you to connect to a computer and transfer your picture and video files. The rubberized twist grip on the back that looks like a zoom ring is used to change the camera images to sepia, bleach bypass, monochrome, and rainbow effects. A Regular Camera mode where you can snap pictures with cool effects. 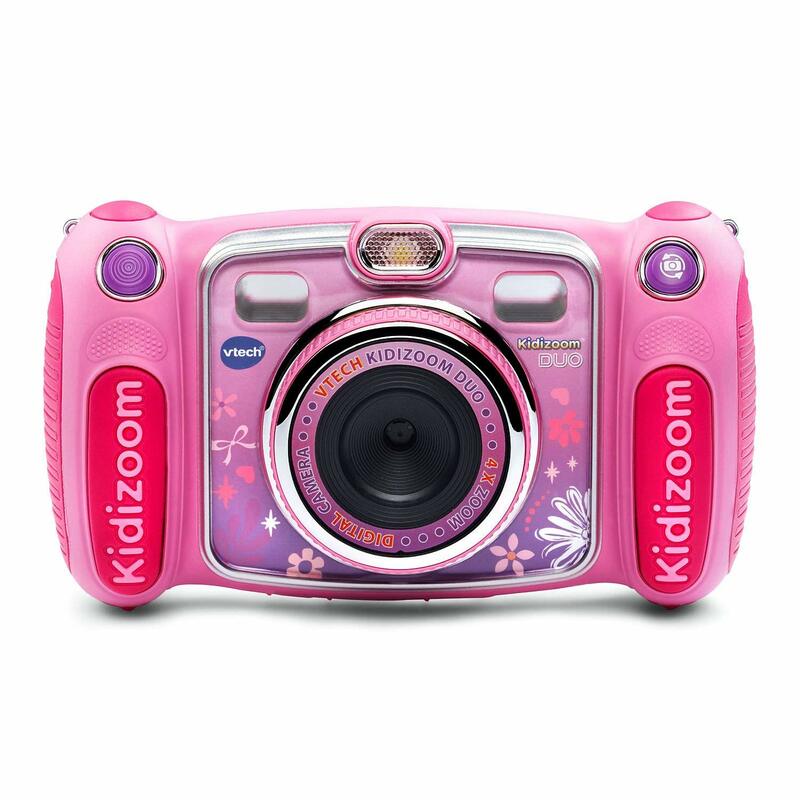 A video camera which allows you to record for up to 10 minutes especially when there is a memory card inside. 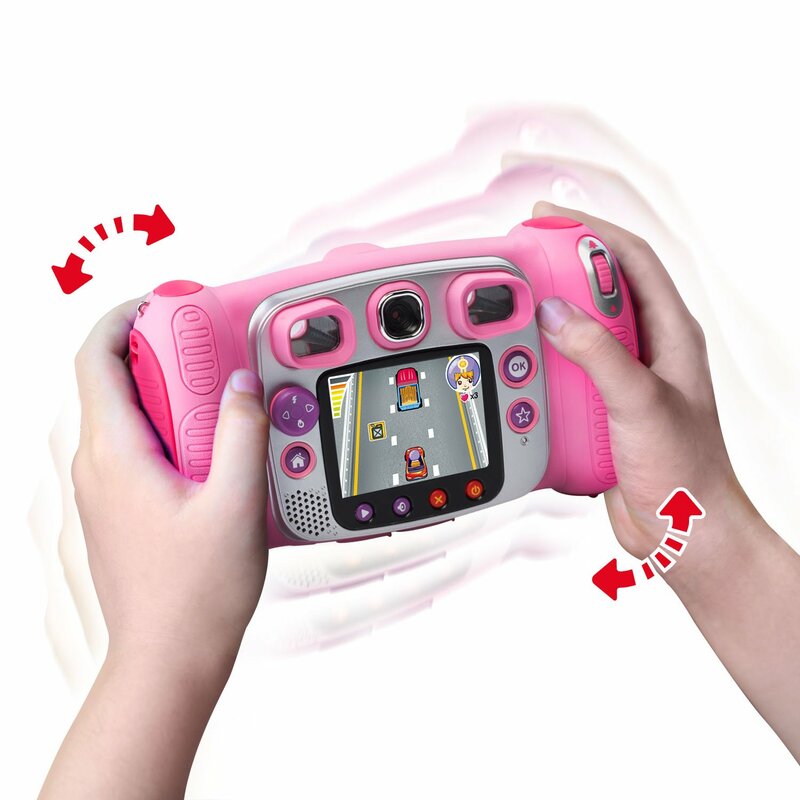 A game mode which has up to 5 types of which 3 are motion controlled. 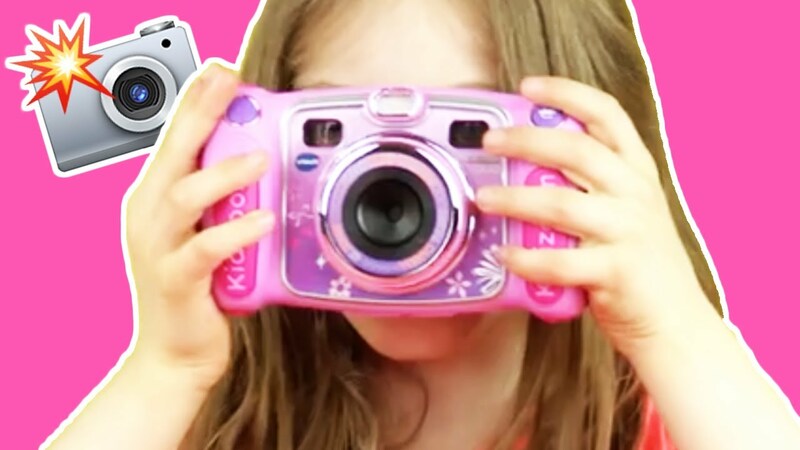 Other functions are a voice recorder, a photo editor with several funny facial effects, cartoon stickers, etc. 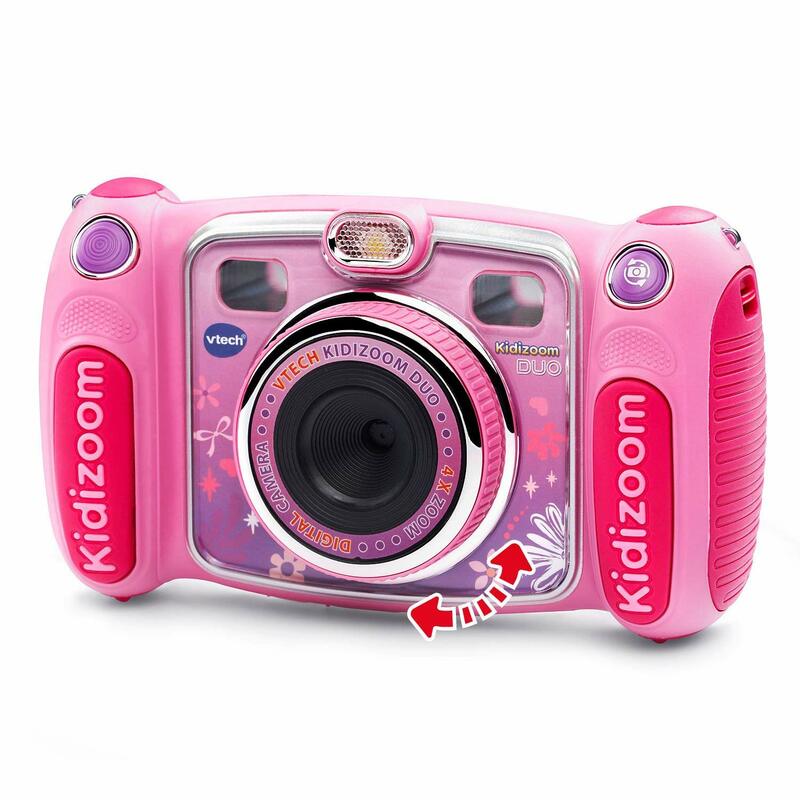 The VTech Kidizoom Duo is a digital camera with amazing features designed for kids within the age range of 3 and 9 years. Although it has limited internal storage and non-rechargeable AA batteries, you can simply get a 32 GB microSD/microSDHC and control the power use with the timer option respectively. 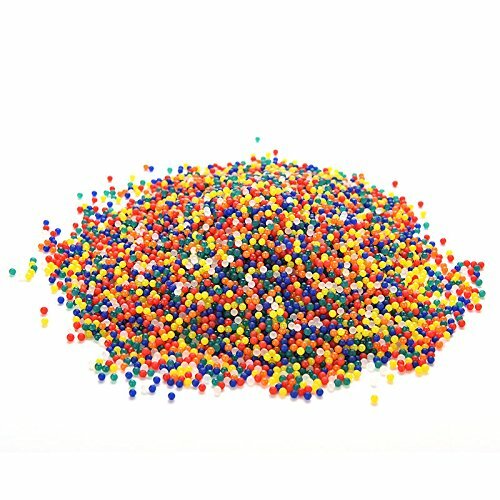 Click here to have a closer view. 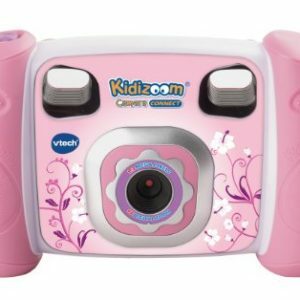 This entry was posted in Electronics For Kids and tagged vtech camera, vtech duo camera, vtech kidizoom camera, vtech kidizoom duo camera pink, vtech kids camera.